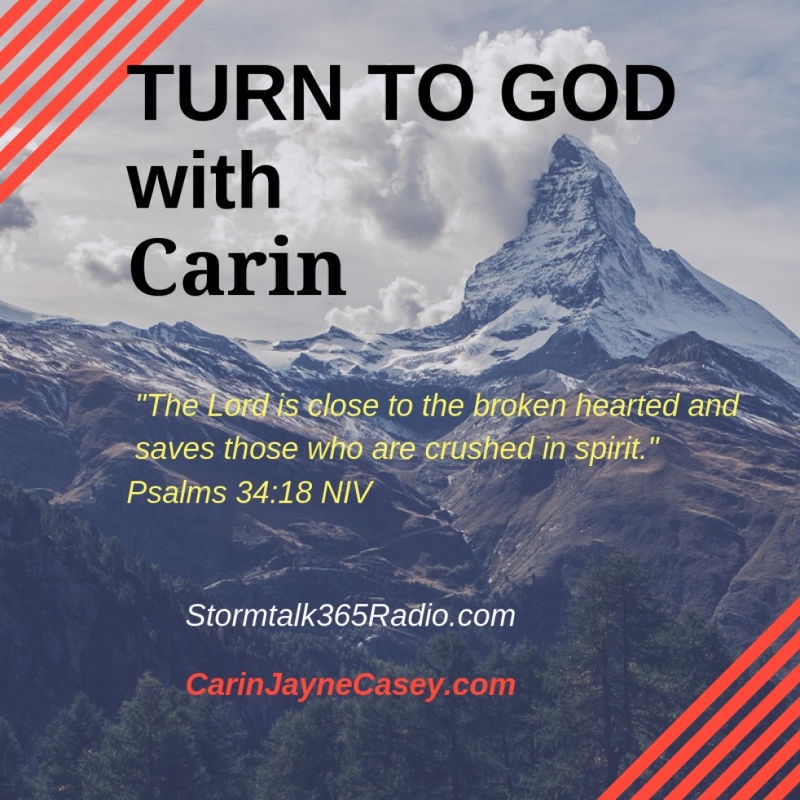 Turn to God with Carin podcast is intended to reach people who are facing challenges that seem too big to overcome; or they appear overwhelming. The message points them toward hope in the Lord, and introduces the journey, the process of overcoming circumstances or problems we face in life. Segments share stories, testimonies, and scriptures. This podcast provides valuable tools for each of us, in our personal process of overcoming any circumstance or problem we may ... See More have. My purpose is for us to each make that decision to turn to God, and to learn how we can grow closer to Him; how we can patiently trust and lean on Him for strength and rescue in our times of trouble. 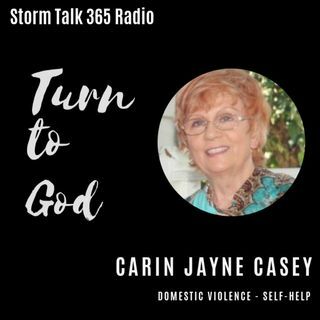 Turn to God with Carin – Who is In Charge?